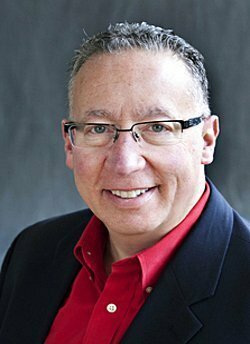 Do You Have the Right Personality For a Franchise Business? Not everybody is right for franchise ownership. If you happen to have the “franchise personality,” great. You’ll get to enjoy many advantages of the business model of franchising. If you don’t have it, there are other options. If you have a “franchise personality”, you don’t have a problem with systems. (Using them.) It also means that you’re generally comfortable with rules. And the idea of having to learn the franchisor’s 320 page operating manual before you open the doors to your new business doesn’t phase you in the least. Being “franchise material” also means that you completely understand that the franchise concept you’re interested in buying is someone else’s “baby.” It was their idea; not yours. And it certainly wasn’t your money that went in to the creation of the concept. 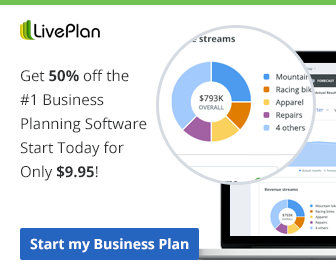 It takes a lot of money to set-up and start marketing a new franchise concept. There’s serious risk involved. As a matter of fact, there’s enough inherent risk in franchising a business, contests have been set up to award franchise development contracts to would-be franchisors. It would most likely never cross your mind to try to change the system that you’re buying into. That would totally defeat the purpose of buying a franchise business to begin with. You’re quite the sharp tool. I’m glad that you figured that out. Unless of course you’re thinking that you’re not really all the way there regarding things like rules, systems, and bulky franchise operations manuals. That’s great. Well, actually, it’s only great if you remain skeptical about you’re ability to become a successful one. Because if you think for one minute that you’ll somehow be able to magically turn into a rule-following-operations-manual-system-following top franchisee, fawgetaboutit. It’s not going to happen. 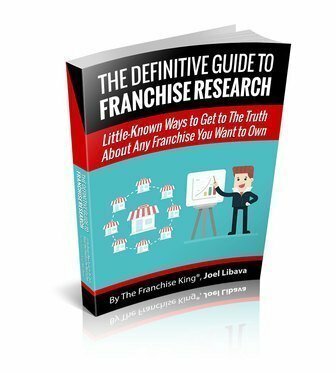 You’ll hate franchising and everything about it that makes it great. You’ll turn into a miserable SOB, and you’ll “rue the day” that you decided to become a franchise owner! 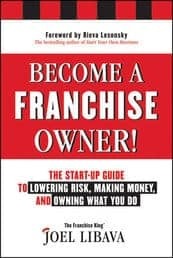 A few years ago, I came up with a totally unscientific way for would-be franchise owners to find out if they should pursue franchise ownership, or not. 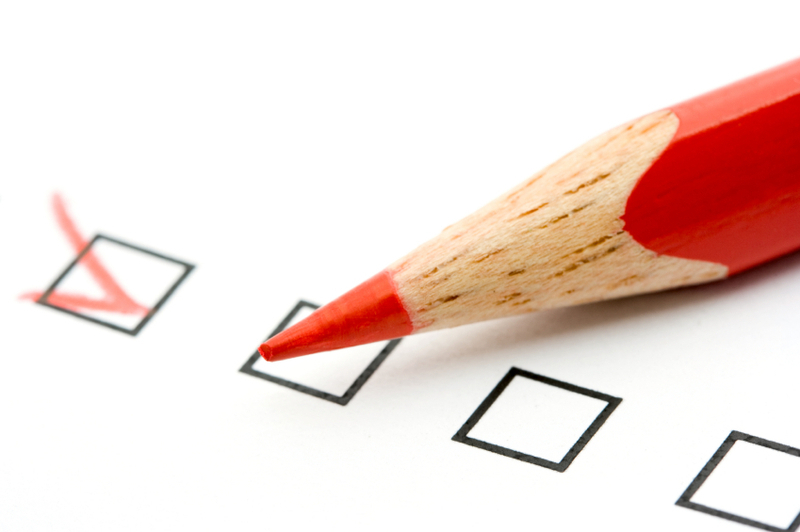 I developed a free franchise compatibility quiz. And it works. Go ahead; Take The Franchise Quiz. It’s Free! You may be partially right. That is main thing about personality for a franchise business. This topic is really interesting for me and this is very fantastic article which include very important information. There is a lot more than a “right personality,” or as you put it, a single personality that is fit for such a thing. Not only that but financial requirements must fit as well, as well as experience. There are tons of right personalities that are more than fit to open a franchise but skill and determination are crucial as well. Luck is not something that you can rely on but for plenty of those interested it is not hard to get into.